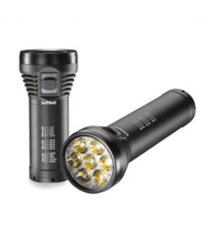 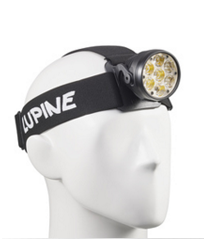 For over 25 years, Lupine has offered a collection of the brightest LED lights in the world. 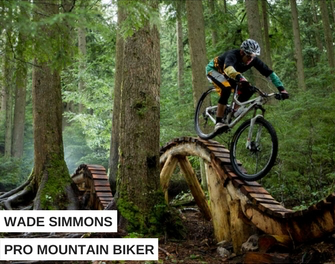 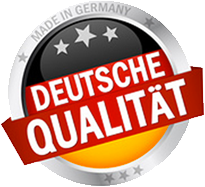 High-quality German-manufacturing, paired with innovation, guarantees long-lasting products that stand the test of time. 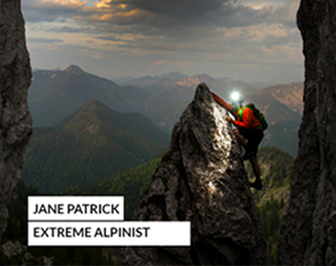 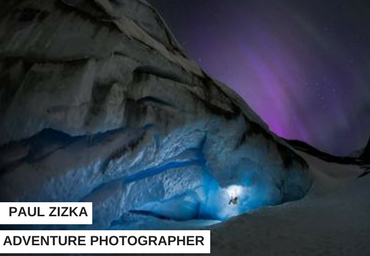 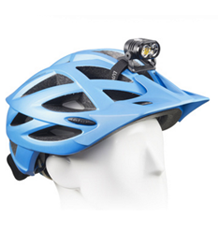 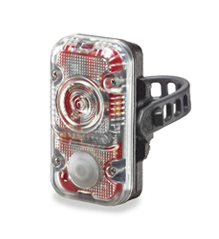 And, Lupine’s wide range of accessories can transform a single light into a bike light, headlamp, or helmet light- ideal for night-time adventures like biking, skiing, camping, hunting and even photography.Learn more.